How can you be absolutely sure your electrics are in peak condition – and more importantly, safe? Whether it’s for your home, a commercial venture or a new build, the same principles apply and you need an EICR. We can appreciate that for most part we are preaching to the well-versed choir here, but for those needing to brush up on their knowledge, an EICR is an electrical installation condition report (sometimes also referred to as an ECR, or electrical condition report). This is an electrical safety inspection that needs conducting every three to five years. It means you can be absolutely sure that all the electrical installations (and specifically wiring and electrical items) on the property in question are up to scratch. EICR reports are either a record of visual condition or can be in the form of periodic inspection report. We would always advise the inspection report route, as the testing process is a far more accurate and safe way to uncover any potential future issues. The visual condition record can only be produced if the installation in question has been recently tested. Once deemed safe by a certified electrician (such as ourselves), a certificate will be issued, which can then act as absolute proof of the quality and condition of the appliances and installations in question. 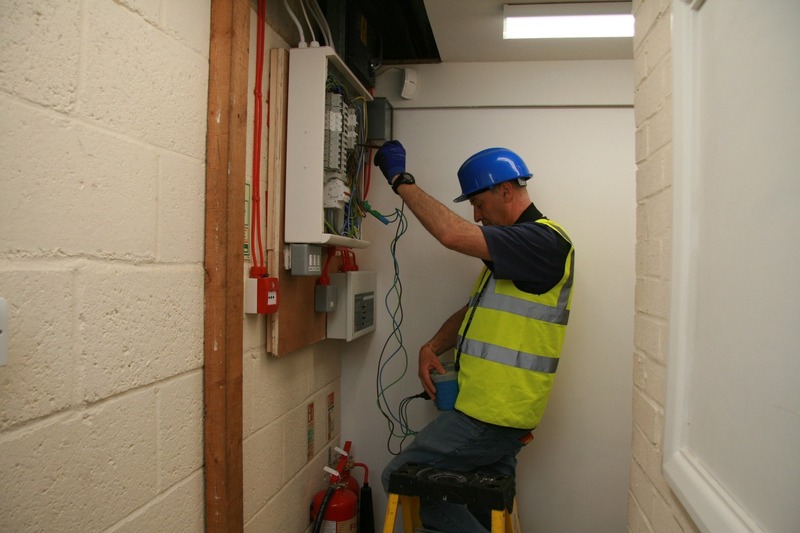 The result is not a simple pass or fail, so much as an accurate and informative record of all your electrical equipment and circuits, especially in terms of whether they are overloaded and pose a potential fire or safety risk. The report will help identify any defective electrical installations, but also highlight any lack of bonding or earthing in the building. A schedule of circuits can also be produced following the production of the report, so if this is required do just ask. EICRs and ECRs can be issued by certified electricians. Once contacted, we will work then with homeowners, contractors, building and electrical companies, and all manner of landlord and electrical wholesaler in-between, to test all electronic devices and installations at your commercial or domestic properties. The longer a property has not had an EICR, the longer the testing process will take. As a guide, a property with a swimming pool will need an EICR every year, and all change of usages for properties require one too. In short, if you want or need proof that the electrics on your property are safe, you need a certified electrician such as ourselves, and you need an EICR. We would be very happy to answer any and all questions that you might have on this or anything related to EICRs. We are members of the ECA and National Inspection Council (NICEIC), meaning our customer’s installations are always of the highest standard. So if you have any questions at all, we know exactly what we’re taking about – please get in touch now. We look forward to hearing from you.